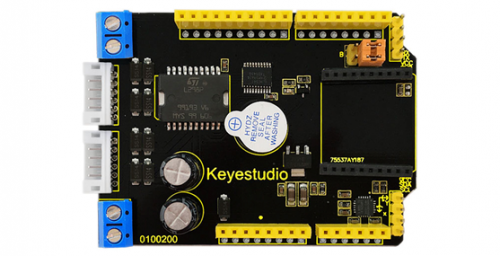 This keyestudio shield is particularly developed for balance car based on Arduino development board. 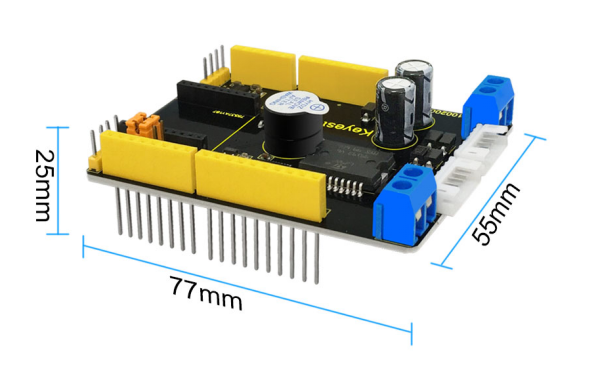 It mainly use the driver chip L298P produced by LGS Electronics, which is specially applied to large power motors. So the shield can drive two DC motors, and the driven current is up to 2A. 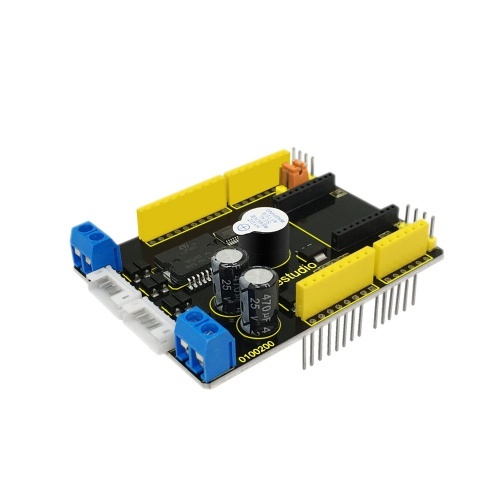 It adopts the MPU6050 chip, and uses the built-in data management platform DMP to output the processing data through IIC interface. 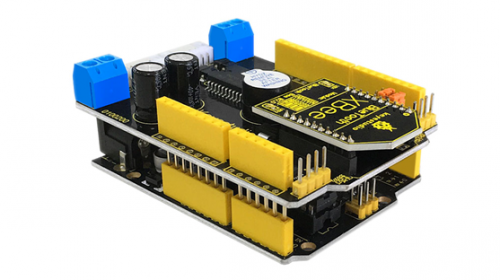 MPU6050 Triple Axis Gyroscope & Accelerometer. Free fall detection. This page was last edited on 18 April 2019, at 13:15.